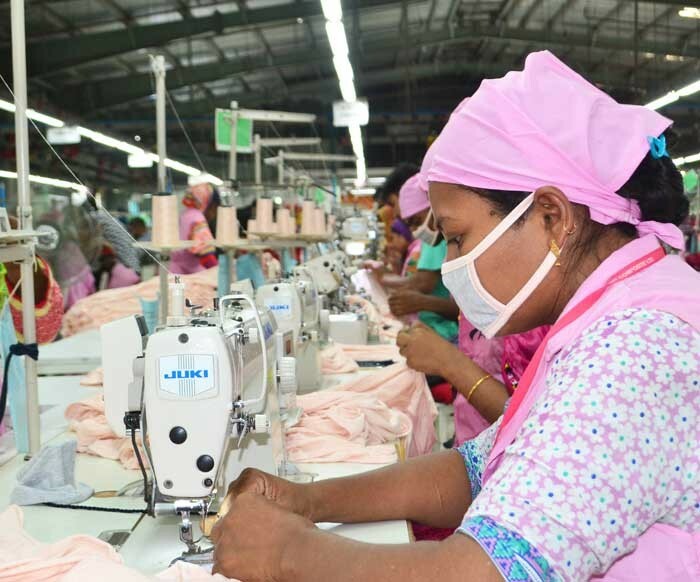 According to the Pew Research Center, Bangladeshi exporters are the highest tariff payers among the 232 exporting nations to the US as the North American country imposes substantial import taxes on apparel and footwear. Pew Research Center found that Bangladesh and Vietnam export large volumes of clothes and shoes to the US, and those are the items for which the US imposes taxes at disproportionately high rates. In 2017, Bangladesh’s exports to the US totaled $5.7 billion, and 95% of them were clothes, shoes, headgear, and related items. According to the survey, Bangladesh, Cambodia, Sri Lanka, Pakistan, Vietnam, and other such nations face the highest import duties in absolute figures, because of their substantial trade in clothing and footwear. For Bangladesh, tariffs were 15.2% of the value of all its shipments.